4k00:06Bangkok, Thailand-September 25, 2016: People at the Suvarnabhumi Airport, Bangkok International Airport, Thailand. 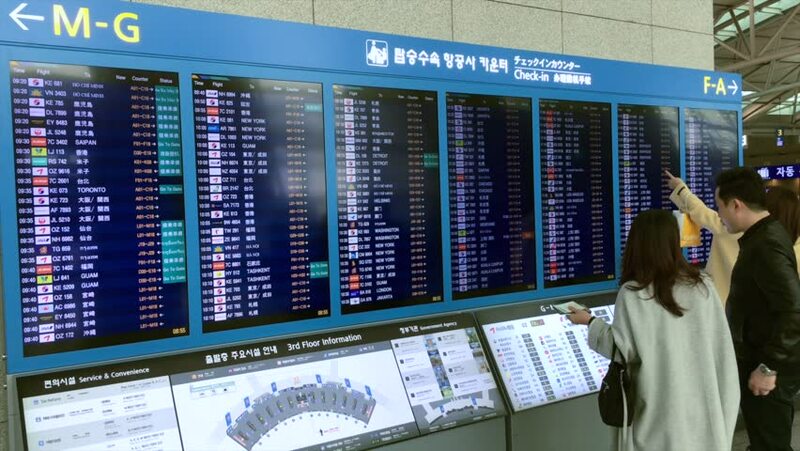 They looking at the flight information board. 4k00:11VINNITSA, UKRAINE - DECEMBER 2017: Working graphic video cards for e-currency. Computer for Bitcoin and cryptocurrency mining. Crypto farm.